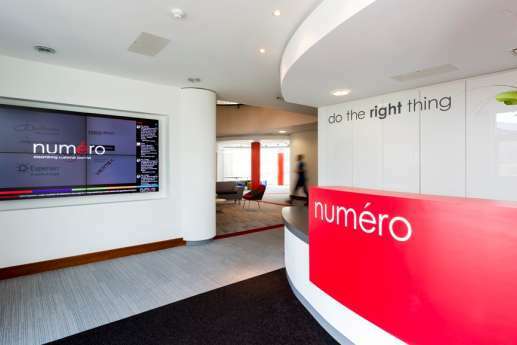 When specialist software company Numéro was looking to relocate 75 staff, then refurbish their new 12,000 square feet. 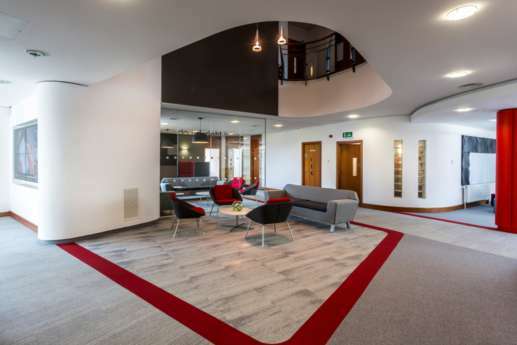 HQ in Stockport into a hi-tech workspace, they switched on to us. 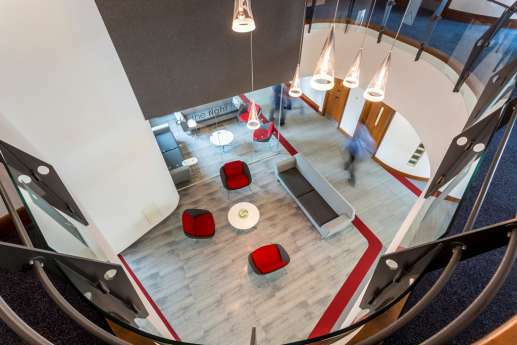 In less than eight weeks, we redesigned the building to include a variety of new spaces for employees to work together more effectively, and take time out. 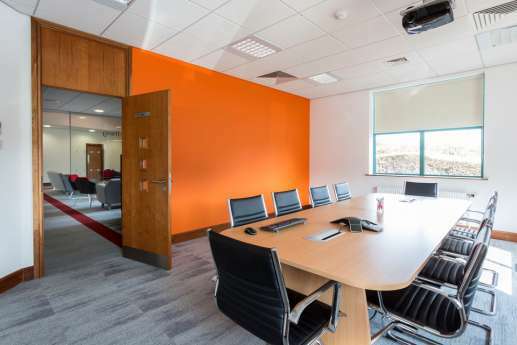 Now the new office features a fresh reception, client demo suites and executive areas. 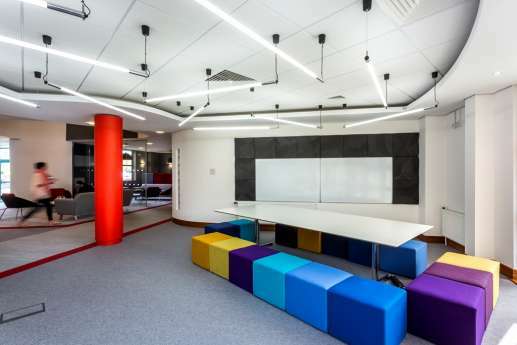 Technical works included installing bespoke joinery and glazed partitions, and upgrades to the media and M&E systems.